As a European correspondent for Gadling.com I have been contributing an article every 3 to 4 weeks. 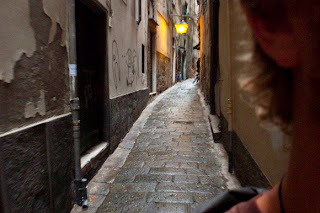 My latest is about Genoa. Here’s a link. Enjoy!